It may seem weird, but not only people need leg protection and support to prevent different injuries or further damages, but also animals. For these purposes special braces, pads and boots are used. Animals which are using such supports are horses, dogs, cats, llamas, orangutans and other animals. Animals which may benefit from the usage of braces, pads or boots commonly have injuries to lower limb or paw, for example, fractures, torn menisci, raptured Achilles tendons or injured cruciate ligaments (usually ACL or CCL). These devices can be used in cases of arthritis, spinal cord injuries or congenital abnormalities as well. It should be mentioned, that each situation is unique and it should be evaluated by a veterinarian. The most common animals which suffer from leg injuries, disorders and diseases are horses and dogs. 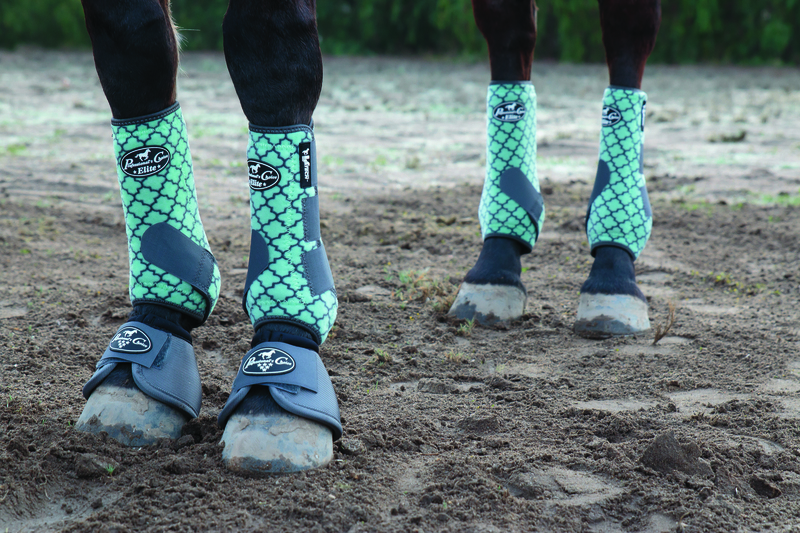 Horses are animals which take part in daily trainings and severe competitions, therefore, their legs need protection against injuries – for this purpose boots and pads are used. 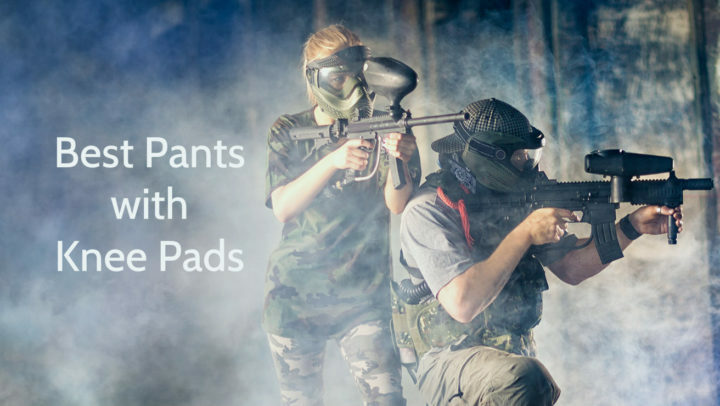 Pads and boots are devices which have cushioning or padded coverage for shock absorption from direct blows and for protection against friction, preventing such injuries as bumps, bruises and chafes. It should be mentioned, that knee boots are not commonly used, but they are useful for horses which are involved in activities where their knees may be at risk, for example, for barrel horses, reining horses and working cow horses. Dogs are known as animals who suffer from different leg disorders and diseases, therefore, they often need braces for support of problematic legs or for recovery after leg injury. Braces are devices which support and correct muscle-skeletal deformities and abnormalities of the body. Wearing of braces can decrease pain, increase stability of unstable joint, control or even assist the motion of the joint, as well as avoid progression of contracture of deformity. It should be mentioned, that there are two types of braces – one can be used for short-term during rehabilitation period, but the other can be used for long-term during chronic conditions. 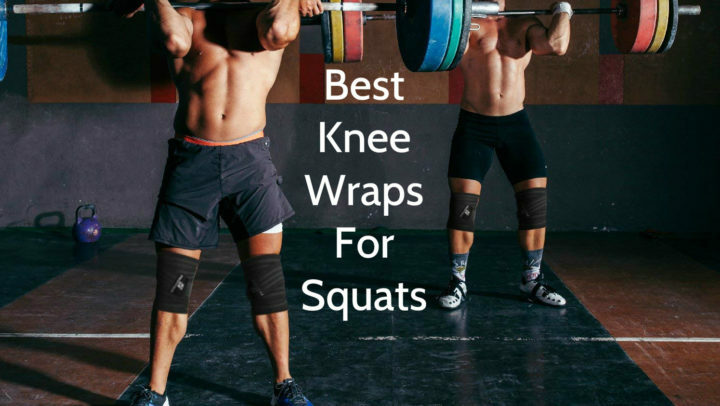 Knee braces help to walk with less pain, have slower formation of arthritis, climb stairs paw over paw, put weight on bad leg, sense the position of joint, reduce fatigue of healthy leg, protect legs against impacts and react and control muscles without hurry. What is important, for those animals who cannot have surgery, braces allow them to return to normal daily activities almost immediately after being fitted with custom brace, because it applies the corrective forces which are needed for joint functionality, allowing natural healing processes of animal’s body to take over. Wearing of braces after surgery improves the surgical outcome, because it supports the joint during recovery process, minimizing strain and wear of it. In one word, pads and braces for animals have the same features and functions which human pads and braces have, but, of course, they look differently, because they are intended for animal joints, which are smaller, thinner and sometimes more brittle. Knee pads, boots and braces are made from different materials, starting with lightweight plastic and finishing with stainless steel. Thinking about your pet’s leg brace, you have to take account your pet’s condition, injury and healing requirements, but the size of brace usually is be based on the weight and height of the pet. 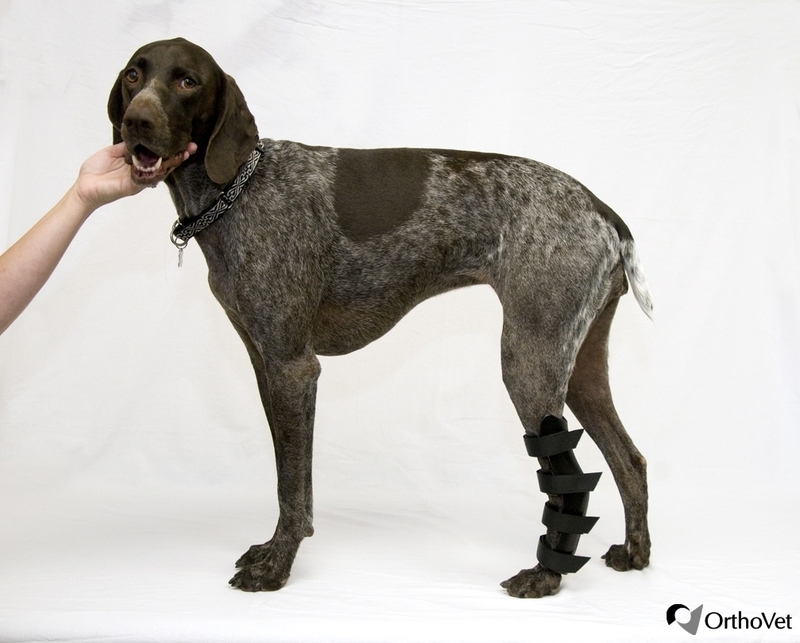 It should be mentioned, that the veterinarian knows the best which type of leg brace your pet needs in certain situation, therefore, you should ask for its help, but if you have not your own veterinarian for consultations, you can talk with shop assistants or other specialists in pet store to choose the most appropriate leg brace for your pet. If you need special leg brace or one which needs to be custom made, your veterinarian needs to create a plaster mold or cast of the leg of your pet, but you have take it to a pet supply center and order the brace. There are several good online companies which provide this service as well. 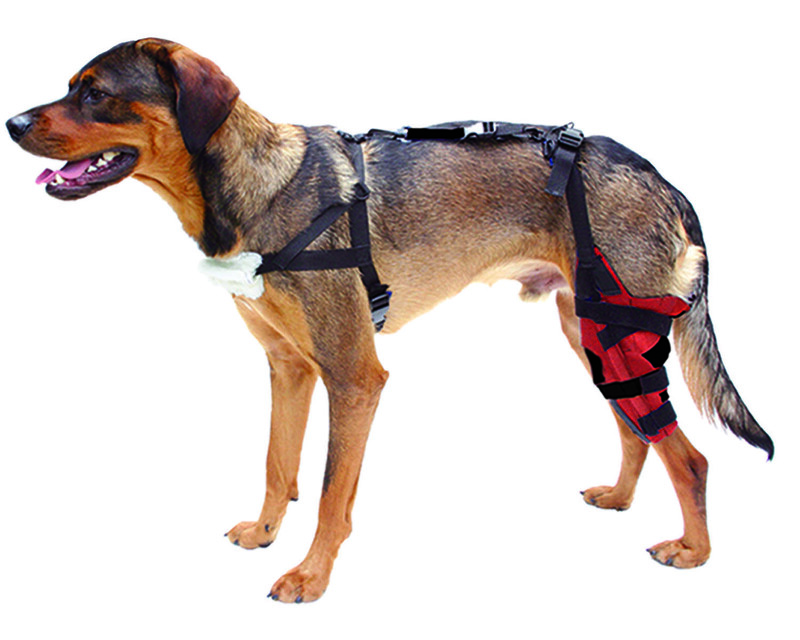 There are few different types of pet leg braces available and each of it is suited to different issues, for example, stifle elastic knee brace, dislocated patella right or left knee brace, MCL-LCL/PCL ligament brace and hock and ankle brace. Applying or putting on the brace, follow the manufacturer’s instructions, but if you have some difficulties, ask your veterinarian for assistance. 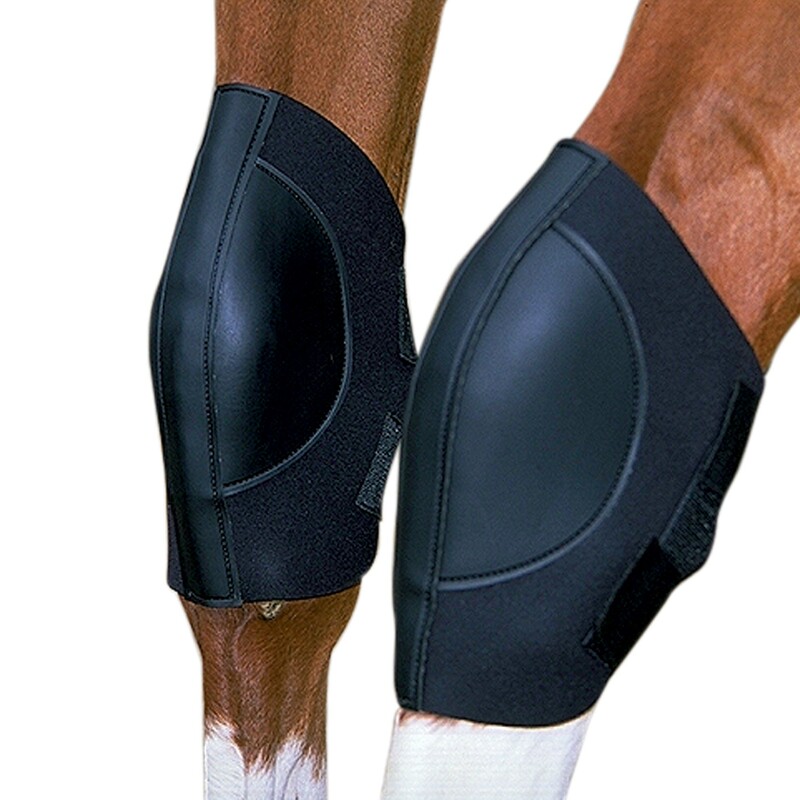 In cases, when you need pads or boots for your pet’s or animal’s leg protection, you have to measure its leg and buy appropriate leg protector in some specialized animal supply store. It should be admitted, that buying of pads or boots is much easier, because they are not connected with rehabilitation after injury or surgery. It should be mentioned, that in certain conditions prosthesis, splints, wraps and holders can be used. These devices have several advantages – keep limbs in a normal walking position, allowing weight bearing of the affected limb and reducing contractual problems, provide extra support for fractures of the limb, stabilize arthritic joints and weak tendons / ligaments, reduce costs which are connected with bandaging and casting, prevent knuckling of limbs which are connected with nerve paralysis, increase owner’s and patient’s compliance by easy application and lightweight construction, and provide immobilization for rehabilitation and recovery. What is the name of the brace or splint In the last picture with the cat? It has three straps and is black. Thank you! It’s the Orthovet Feline Front Leg Splint. 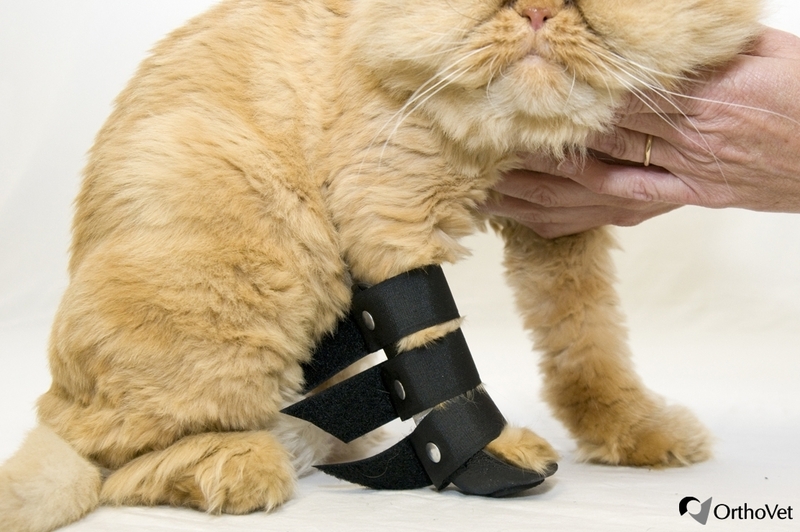 You can try either the Agon animal front leg brace or the NeoAlly dog and cat carpal brace.